Today I have the distinct pleasure of introducing you to newborn baby E, who's officially 14 days new! Look at her little pout! Seriously, I'm practically melting from cuteness overload! She slept all the way through her session. She couldn't have been any more angelic! 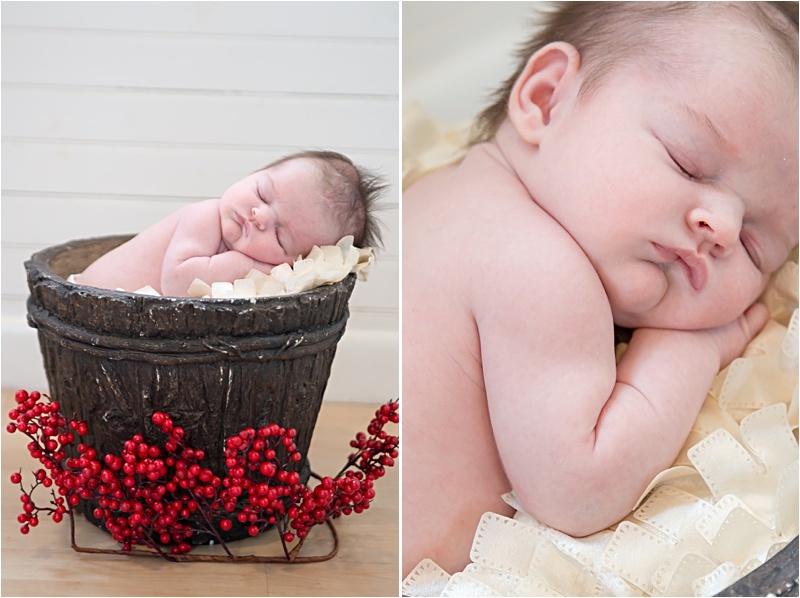 I was happy to get some cute photos of her big sister Macy, everyones smitten with this beautiful bundle of joy!